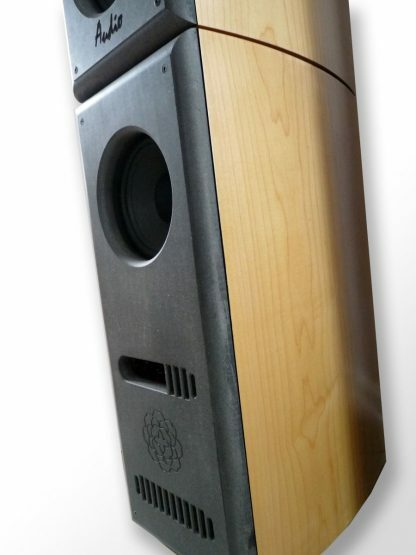 The same design is used in the drivers of the ClaraVu 7 Mk3 subwoofer module and the monitor speaker: Two woofers, mounted one in front of the other in a sealed paperboard tube inside a rigid cabinet. This design minimizes vibration and standing waves, resulting in the ClaraVu’s high-resolution and musicality. The ClaraVu 7 Mk3 subwoofer module is available in three enclosure finishes: Maple, cherry, and gloss piano black. 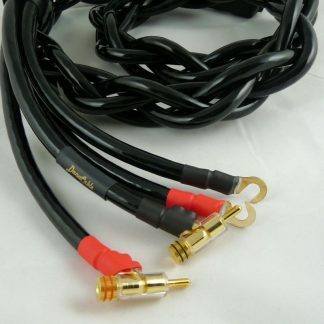 The listed price is per subwoofer module. Each ClaraVu speaker is hand-built in the USA instead of coming off a factory line. 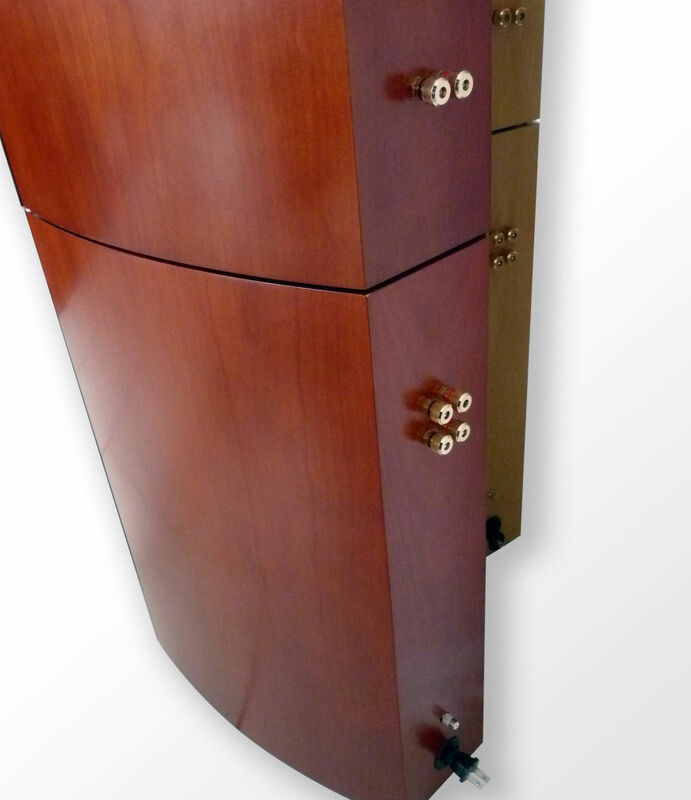 Each is thoroughly tested and comes with a 2-year warranty to the original owner. 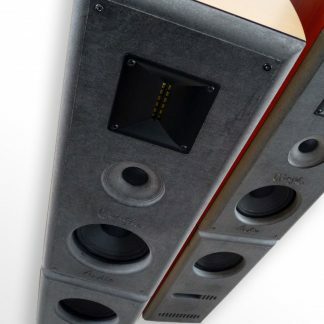 Here’s the take-away: If you’re tired of the anemic, over-resolving sound that so many speakers seem to favor, and you‘d like to get back to the pleasure of thoroughly enjoying your music, the Gingko Audio ClaraVu 7 Modular Speaker system coupled with DanaCable speaker wires and interconnects is the way to go.